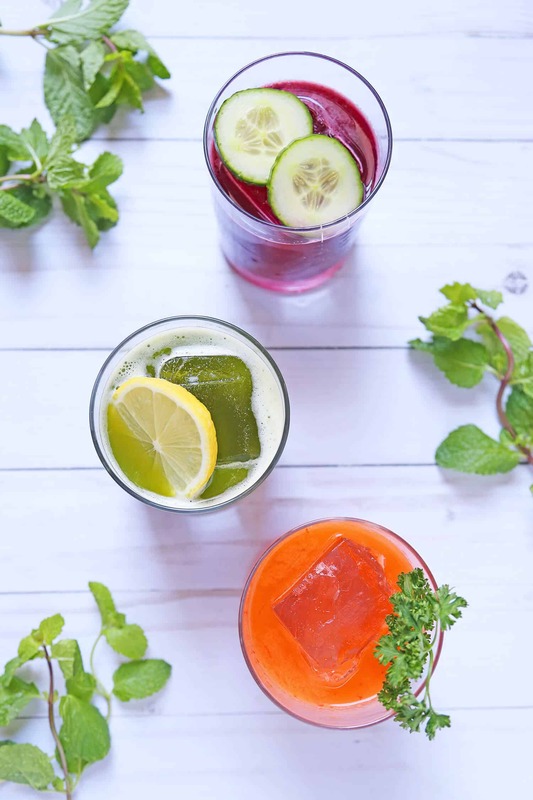 After spending the holidays indulging in decadent food, eating many slices of delicious pie, and drinking one too many of those creamy cocktails, you may feel the need to detox. If any of you are participating in the Weekday Weekend Challenge, then you are probably not drinking on the weekdays. 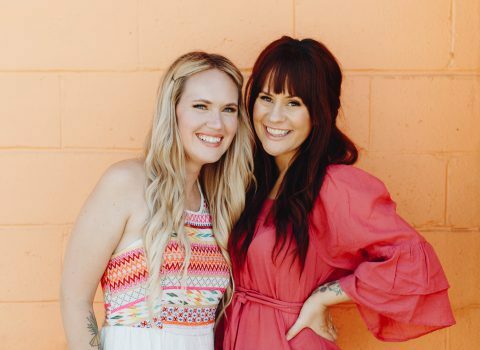 It’s true that alcoholic drinks can be a sneaky source of extra calories and sugar, but that doesn’t mean you have to give up booze entirely. Can we be healthy and also drink? I’m not quite sure! I think practicing moderation, using better ingredients, and making healthier choices is all important when you’re playing bartender at home. 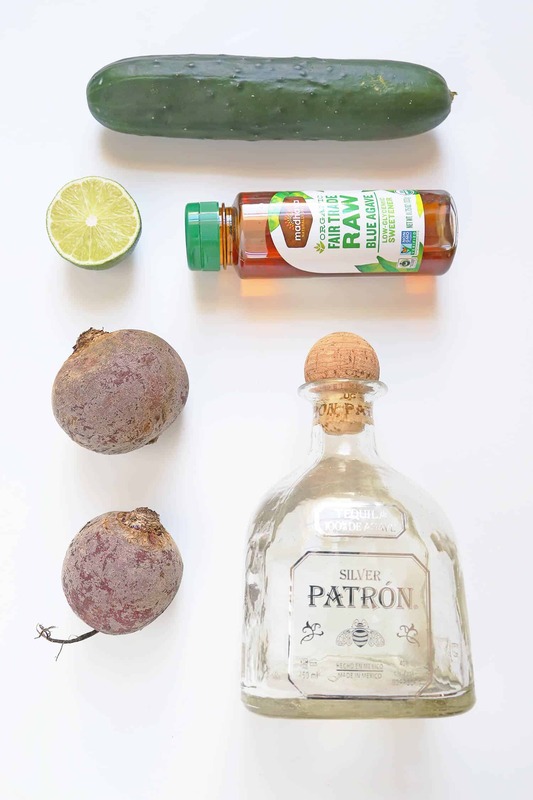 I’ve put together a few tips for mixing healthier cocktails that will guide you to making more health-conscious drinks. 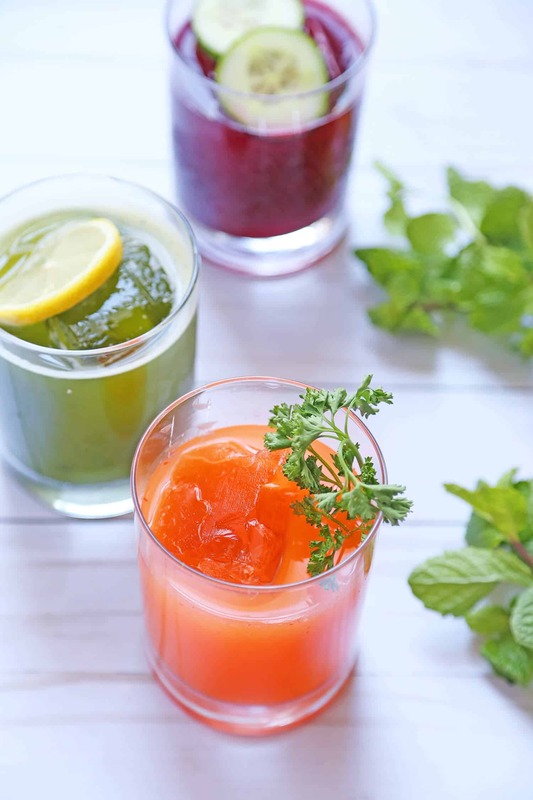 Making simple adjustments like only using fresh juice, eliminating sugary sodas, and using fresh fruit, herbs, and vegetables in your cocktails will make all the difference. 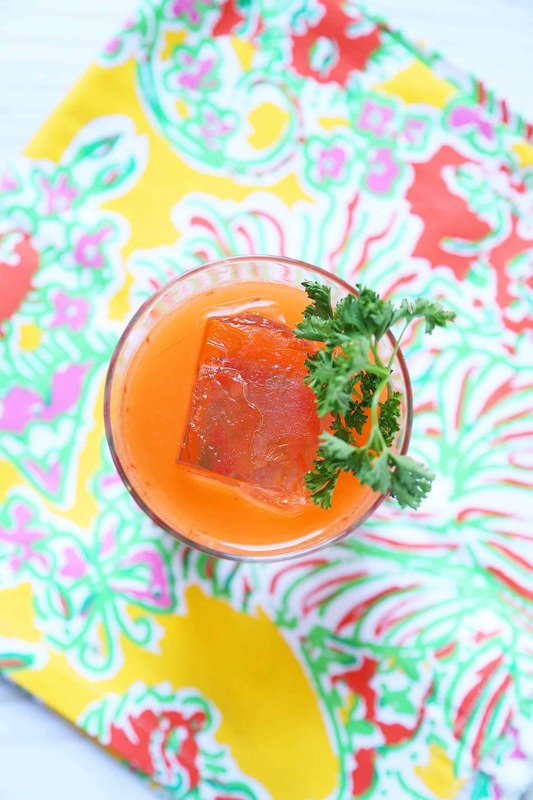 Sweetening your drinks with honey instead of sugar or syrups is a great alternative. Honey is a great natural sugar and is full of antioxidants, minerals, and vitamins. If you plan to have a few cocktails, stick to mixing with clear spirits. Darker spirits have a higher concentration of congeners, which gives spirits flavor from aging but also gives you a worse hangover. For instance, bourbon packs 37 times the congeners than vodka does. Lastly, pour a little shorter. 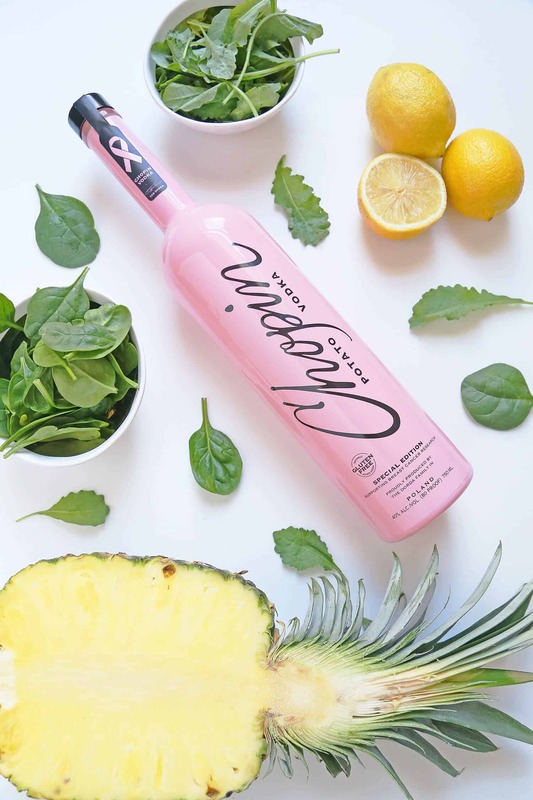 Make your cocktails with 1-1 1/2 ounces of spirit instead of 2 ounces or more to cut back on calories. 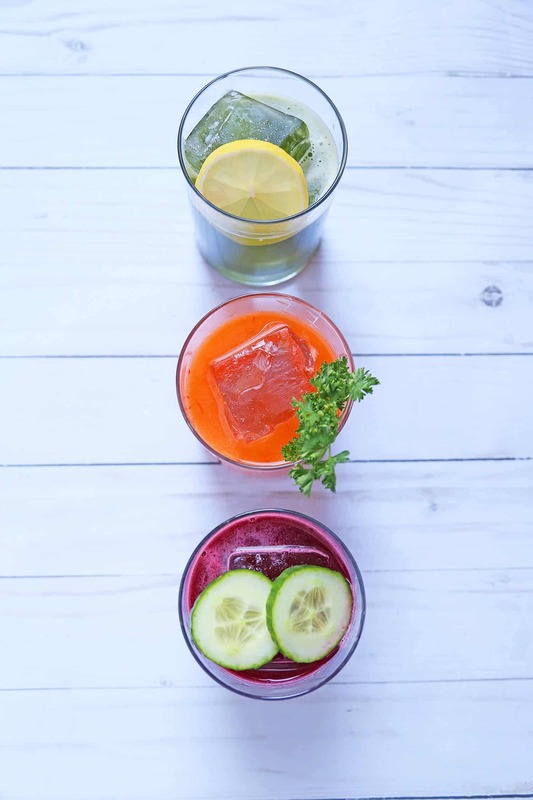 I’ve put together some fresh vegetable juice cocktails to inspire you on how you can mix healthier cocktails at home. You will need a slow juicer for this or you can use a blender to make your juice and then run it through a fine strainer. 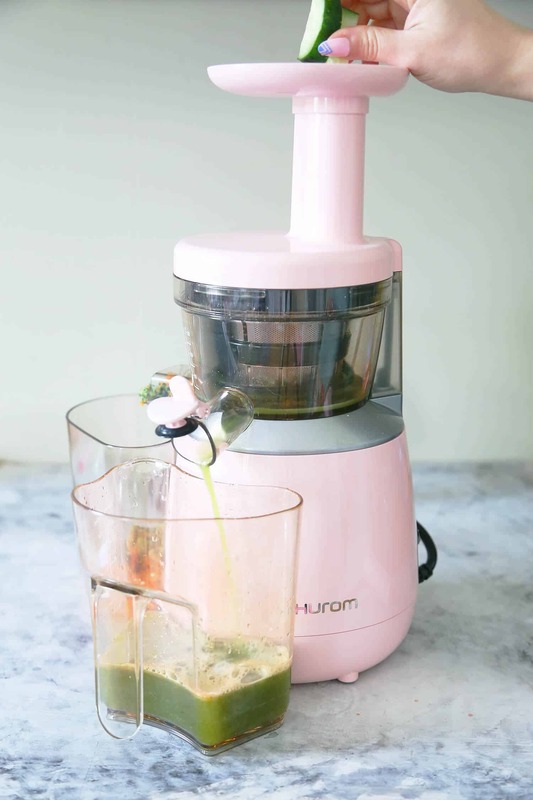 I just purchased my first slow juicer from here (bonus points—it’s pink) and I couldn’t be happier with it. 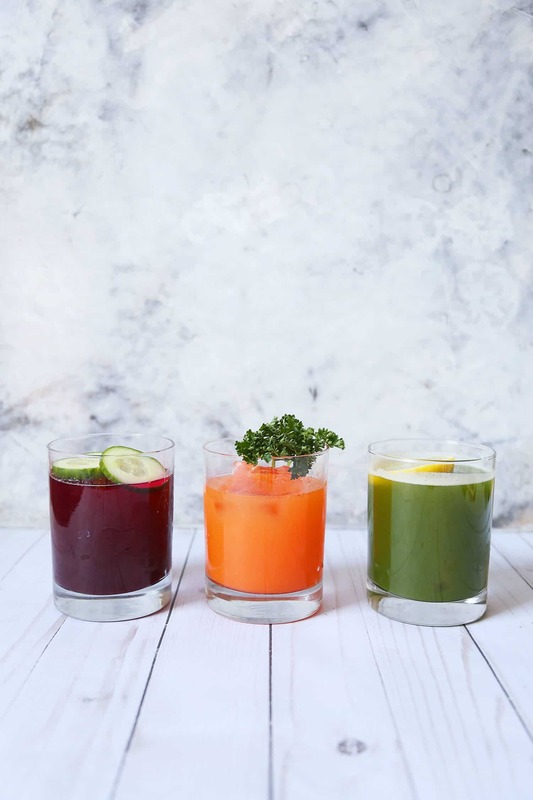 Another option is going to your local health food store or juice shop and getting your juices of choice so you can make your own healthy drinks. First, make your juice. I juiced two large beets and one whole cucumber. You will have extra juice to make a few cocktails or you can just drink it on your own. Mix all your ingredients in a cocktail shaker with ice, shake, and strain into a double rocks glass over ice. I didn’t add salt because I wanted to cut back on the sodium, but feel free to salt that rim! 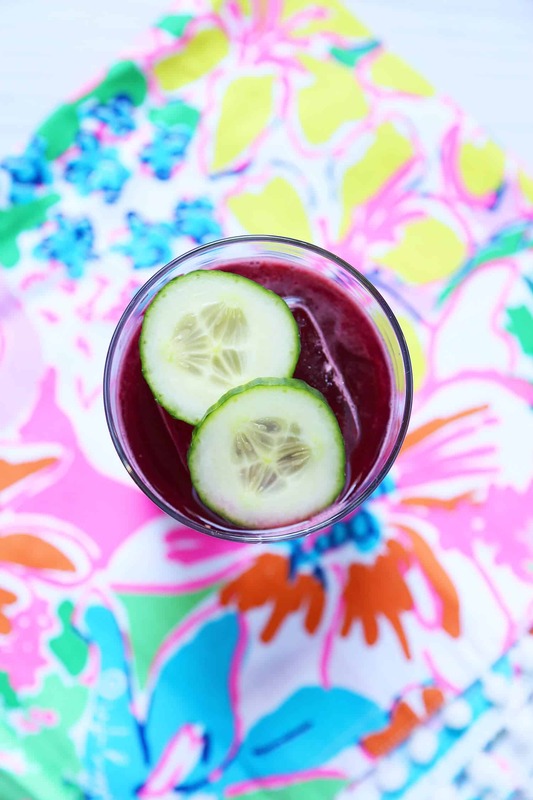 I garnished my Cucumber-Beet Margarita with two cucumber slices. 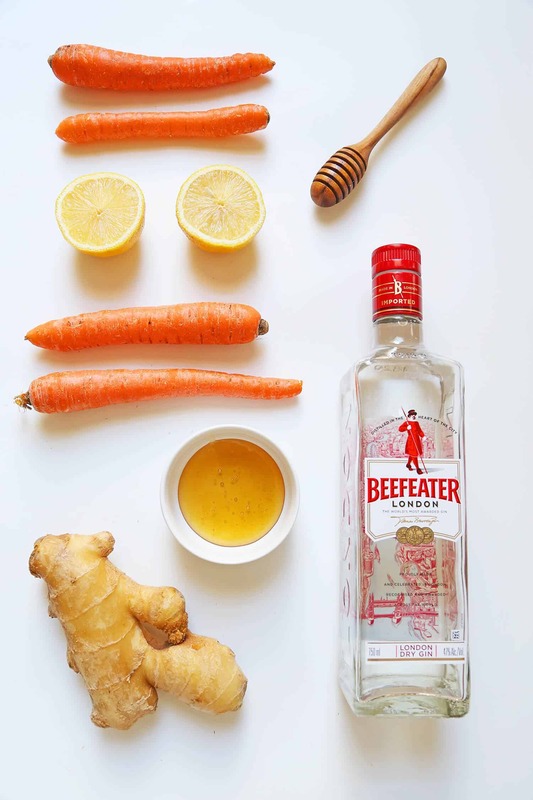 Make your juice by using four carrots and a small piece of ginger. Fresh ginger is spicy so dial it back if you’re sensitive. You can use straight honey but diluting it with water makes it easier to work with and also cuts the amount of natural sugar you’re adding to the drink. I did two parts sugar to one part water. Mix all your ingredients in a cocktail shaker with ice, shake, and strain into a double rocks glass over ice. Garnish with a sprig of parsley. I juiced three cups of kale, three cups of spinach, and half of a pineapple. Add all your ingredients into a cocktail shaker with ice, shake, and strain into a double rocks glass over ice. The best part about this drink is since I used pineapple it is naturally sweet enough and needed no extra sugar to balance it. Garnish with a lemon wheel. 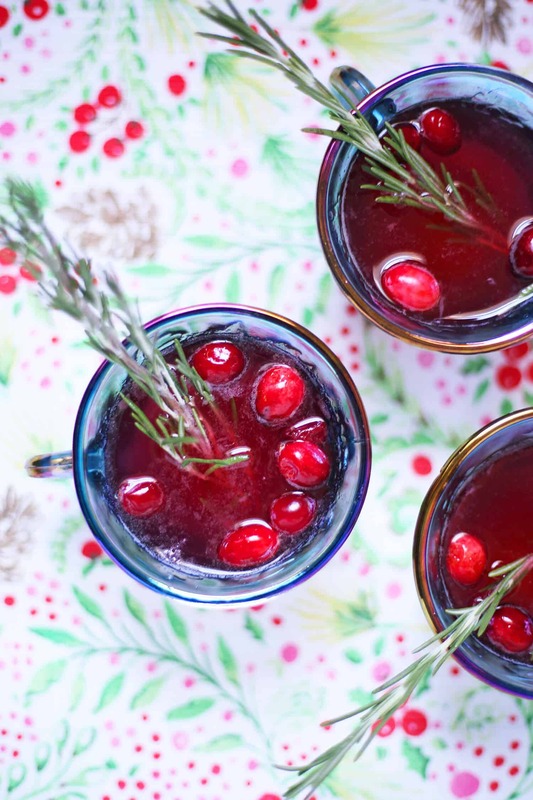 These cocktails are gorgeous! I usually don’t try and healthify my hedonistic habits, but these look so good I’ll have to try them all! I love these tips! I used to enjoy cocktails every Friday and weekends, but after having my daughter I don’t go out much and I miss the cocktails. 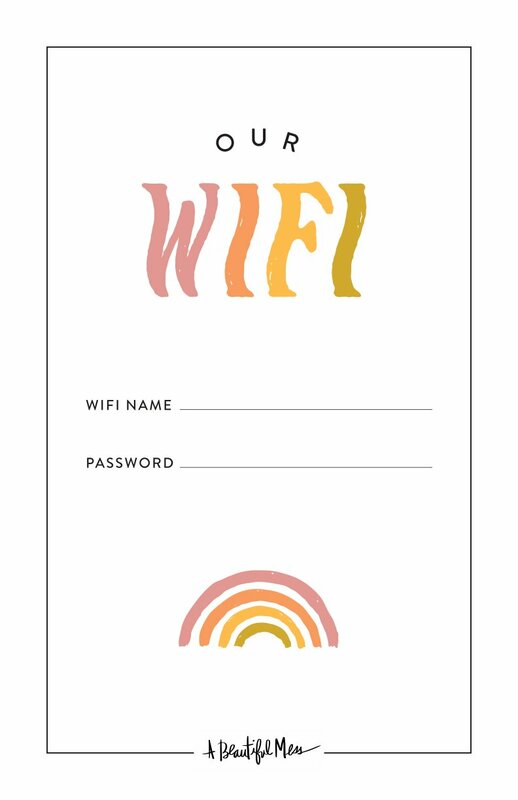 I love the idea of making them healthy and lighter at home. Sometimes I consider it a blessing, my distinct dislike of carbonated stuff 🙂 Makes everything 1000% healthier with no effort! 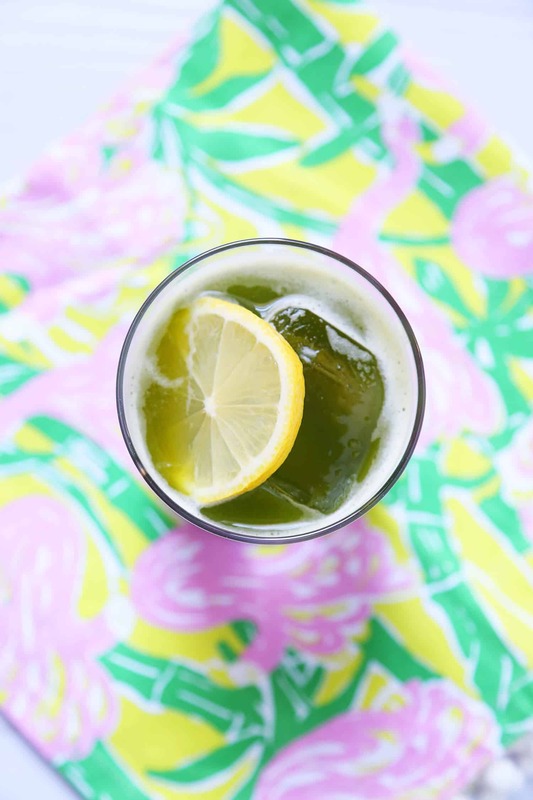 I really like the idea of drinking healthier cocktails, especially if they look as good as your ideas! Great tips! I love a gimlet which is just gin and lime juice! Beautiful cocktails! 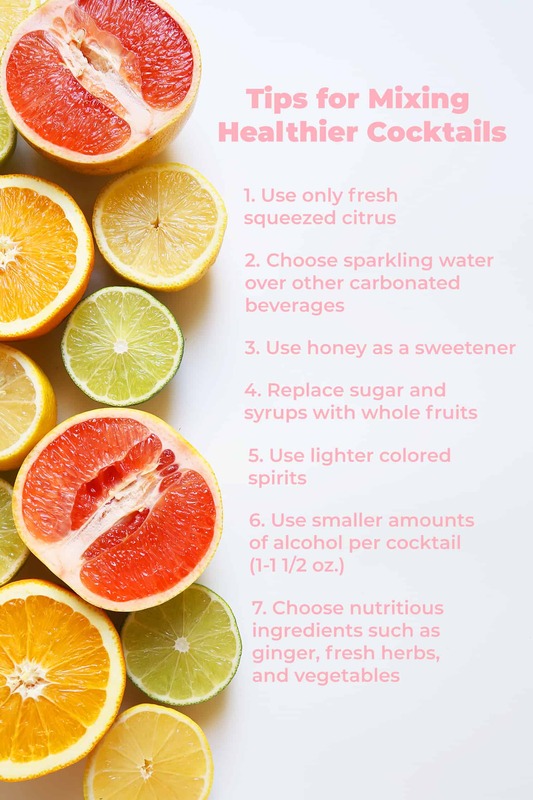 And such great, easy tips for healthier drinking!